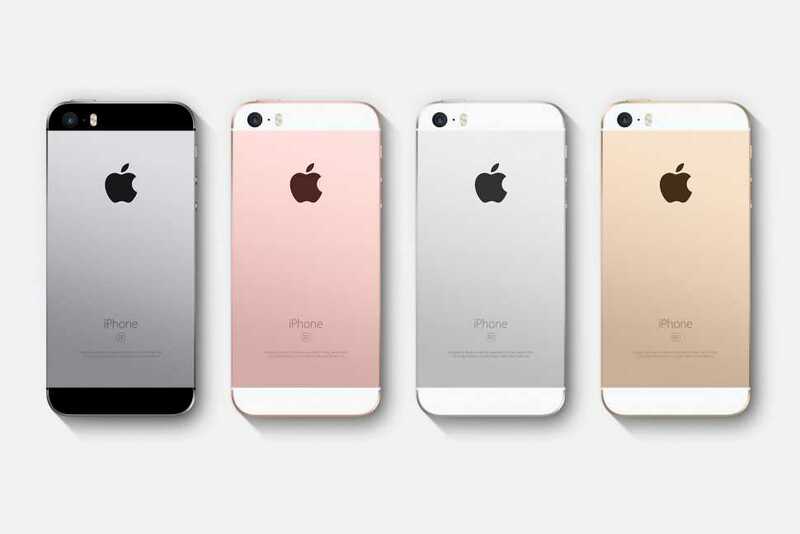 Apple iPhone SE2 is the most anticipated smartphone of the year! It looks like a video of the upcoming Apple iPhone SE is doing the rounds in the chinese website, Weibo. The video, which was released by Slashleaks, looks pretty much like an iPhone X but we are not really sure if this can be the upcoming iPhone SE2! While smartphone manufacturers are busy making bezel-less displays and improved camera, there are buyers who prefer a compact yet powerful phone for everyday use. For Apple fans, 2018 is an exciting year to look forward to. Rumors claim that the company will launch three different iPhone X models in a grand event. It also adds that a refreshed variant named the iPhone SE2 is also heading to the market and it might be the fourth phone to join the lineup. The original iPhone SE was launched more than two years ago. The phone looks very much like the iPhone 5s but it is powered by a more powerful processor and offers a fluid experience to users. Apple is obviously going to bump up the processor and RAM so that the iPhone SE2 could handle the latest iOS edition. 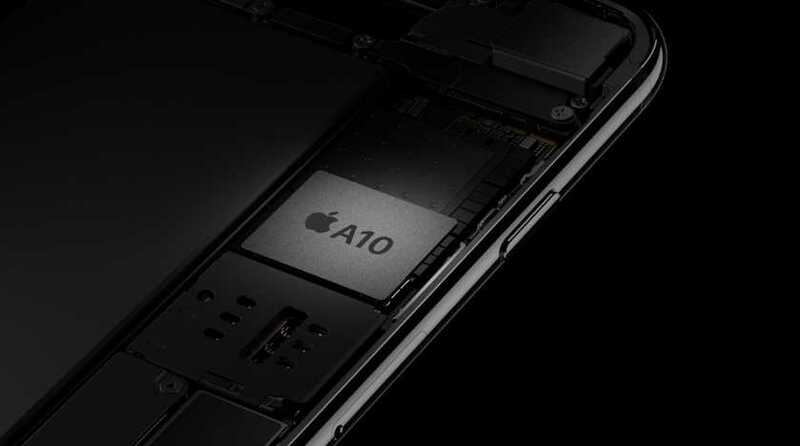 Instead of going with an expensive A11 bionic chip which could make the device expensive, the developers may go with the A10 Fusion chip used in the iPhone 7 and iPhone 7S models. The A10 chip is a capable processor and an apt fit for the affordable Apple phone while ensuring a smooth user experience. The model will be available in 32GB variants which will be the cheapest variant of the SE2 that you could get. If you want more storage space, an expensive 128GB variant will also be launched. Unlike Android phones which are pushing limits with 6GB of RAM, Apple will go with 2GB of RAM. It is more than enough to keep iOS snappy as the company controls both the hardware and software end of the device. A sad truth is that the iPhone SE2 will get rid of the 3.5mm headphone jack and users should rely on Bluetooth headphones for their music. If rumors are to be believed, Apple may integrate the new phone with wireless charging capabilities to make it more contemporary. A glass back panel is essential to support wireless charging and it’s safe to always use the phone with a protective cover as glass shatters easily. The iPhone SE2 is rumored to get launched in the month of June this year at the WWDC 2018. Keeping the phone at an affordable price point is important but it may cost more than the original SE. The entry-level 32GB variant is expected to cost $449 while the 128GB version will cost $549.